XMind just announced the release of the latest version of his famous Mind Mapping software XMind 2012. We had to wait about 20 months since the launching of XMind 3.2.1 before seeing a new version. This latest version is more business and productivity oriented. 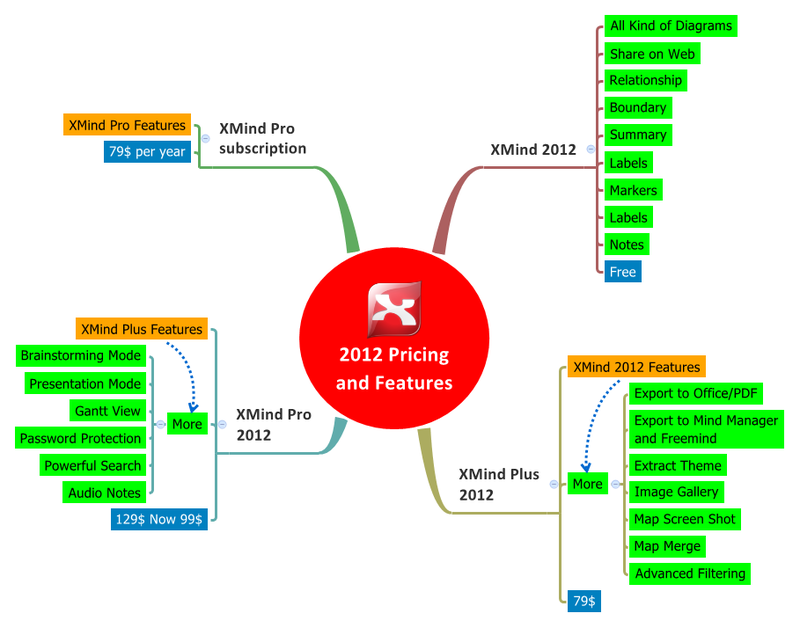 XMind launched also a new website and a new pricing policy. The life-time plans appears with XMind plus and XMind PRO. XMind Freemium model continues with a fully operational free version, very useful for students, teachers… .You can see below a mind map that summarizes the new pricing policy and indicates the features you can get for each plan. Hence we hadn’t enough time to fully explore XMind 2012 new features and improvements this is a first blogpost about this subject and we will continue with more details in a further posts . Re-designed Gantt Chart. More beautiful and user friendly interface. New “Extract and Apply” Theme Option. 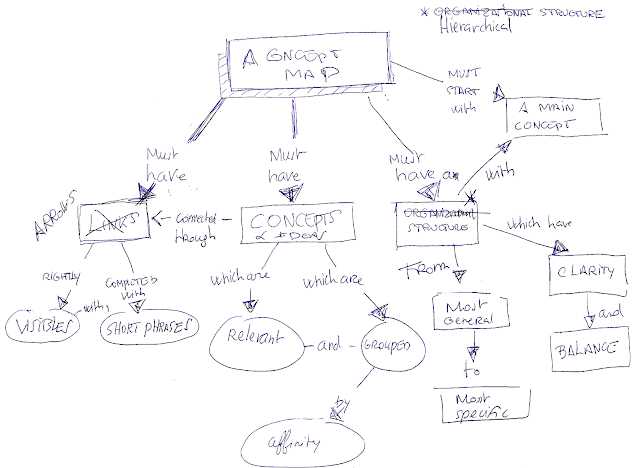 Revision: Revision offers the opportunity to review how map was days before and even revert back to it. Spellcheck view: A free feature that offers the option to scan current sheet or all opened workbooks, and lists the results with entire path in the map. Double-clicking one result will directly bring you to that topic or note with error. With interesting new features especially useful for project Management and Knowledge Management , XMind 2012 focuses more on business productivity and shows significative improvements. This software, which has gained a huge community of users during the last years, has succeeded in consolidating his excellent position . You can download XMind 2012 here. I strongly disagree that the Free version of XMind is "fully functional." Since there is no way to print or share with anyone else, unless you buy the premium version to turn things into PDFs. This makes it's uses VERY limited. I really like what i've produced on my first try with it, but now I have to pay bucks to do anything else with it. With a free version of XMind you can export your map as a picture or text and you can also print it.